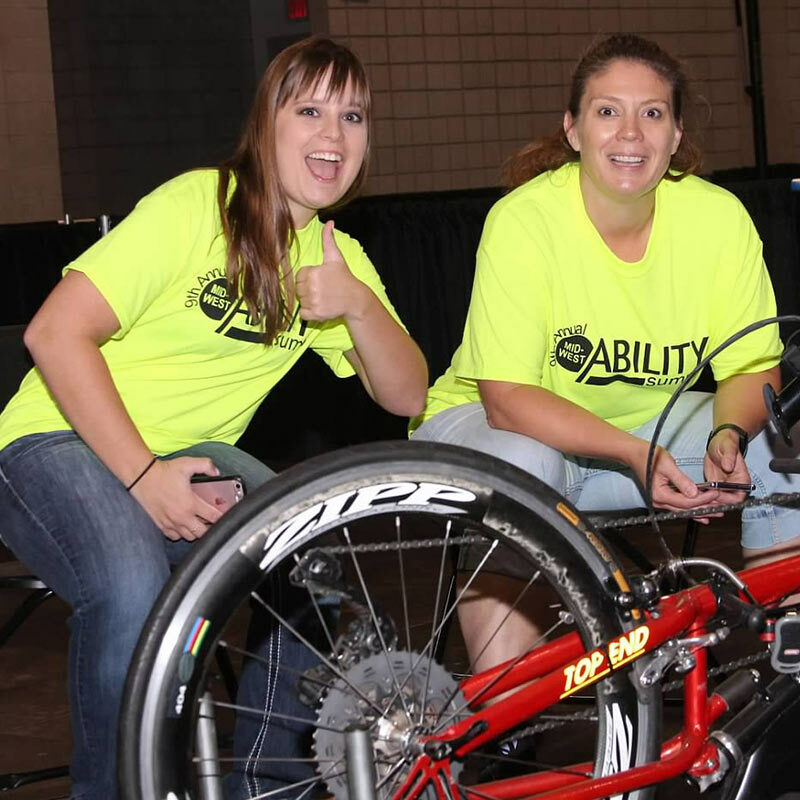 The Midwest Ability Summit (formerly the Kansas City Ability Expo) is collaboration between several metro-wide organizations and planned by an all volunteer committee. 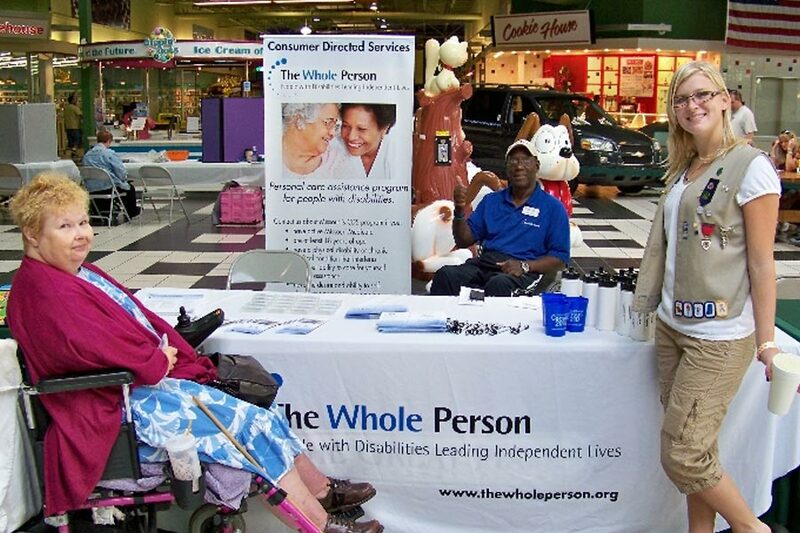 Our purpose is to create a truly metro-wide ability expo for those with disabilities and older adults, their families, caregivers, healthcare professionals and as an educational opportunity for the entire Greater Kansas City community. 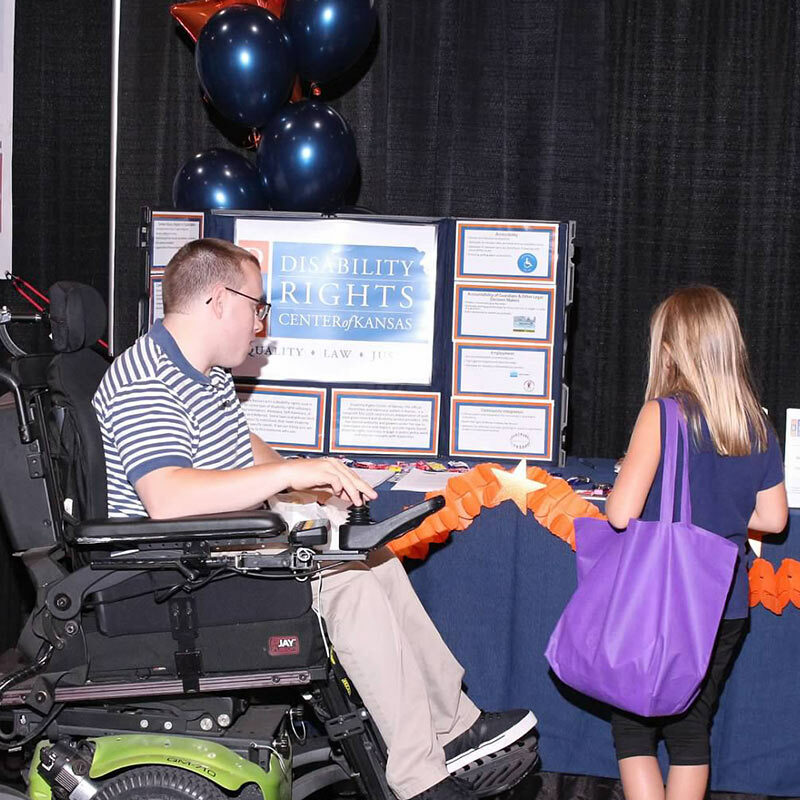 At the Ability Summit, resources will be provided for all of these groups, ranging from educational seminars, to booths for service providers who provide products or services to the disabled community, to booths featuring governmental and not-for-profit agencies. 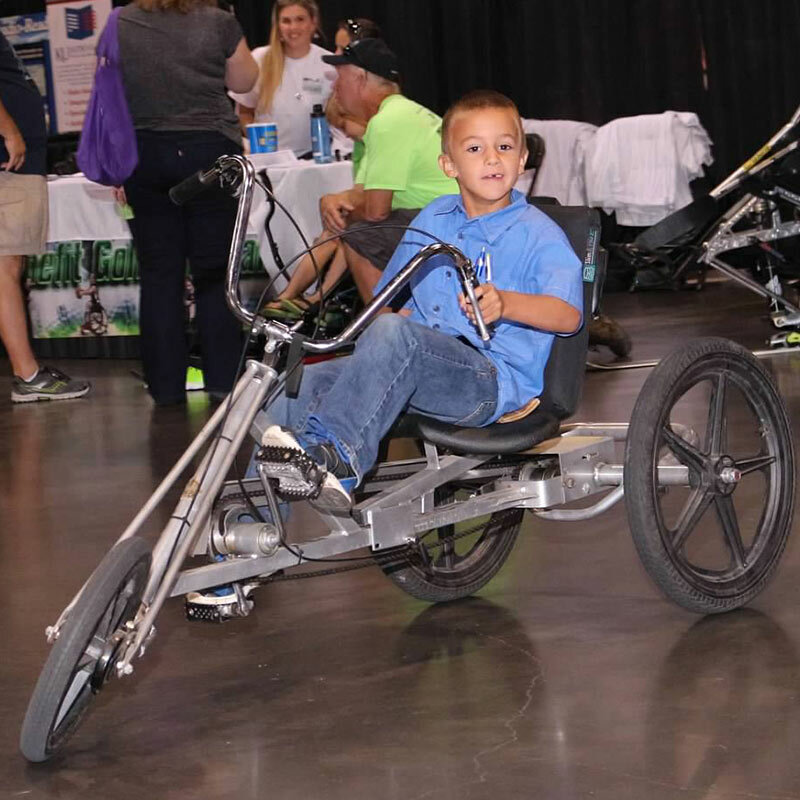 In addition, there will be adaptive sports, exercise and recreational demonstrations. 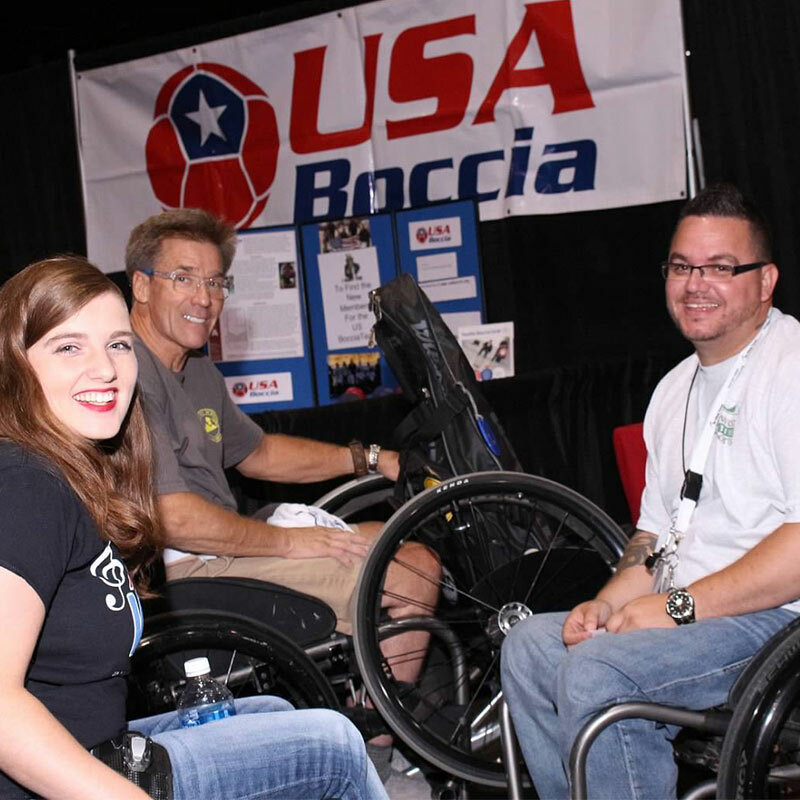 The focus of the expo is to have a “one-stop” opportunity for persons with disabilities, their caregivers/families and/or professionals who serve persons with disabilities to gain information about valuable resources and products. 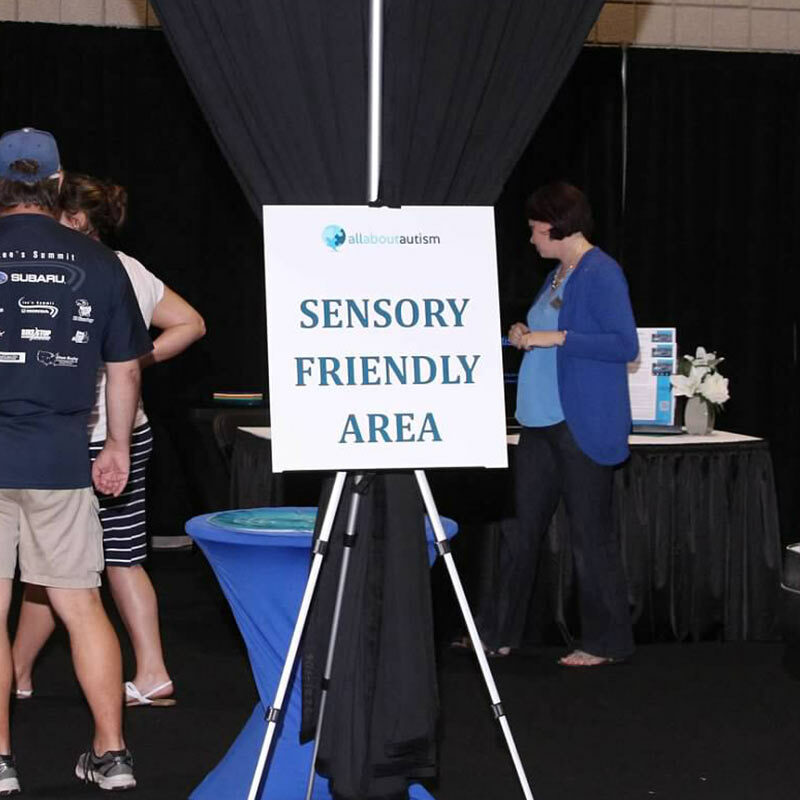 Attendees will have an opportunity to explore the booths, talk to representatives and trial equipment. Our goal is to bring together persons with disabilities and the organizations, the products, resources and programs and artists with disabilities to assist with leading full and productive lives. 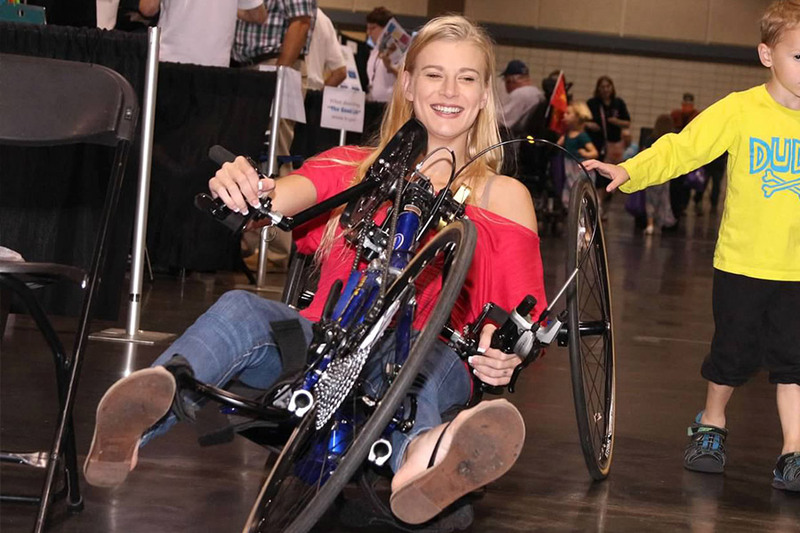 The first Disability and Information Expo and Fair was held on October 9, 2010 in Olathe, KS; it was the brainchild of Taylor Baker. At that time, Taylor was a senior at Olathe North High School. She was in the process of obtaining her Girl Scout Gold Award (the highest award in Girl Scouting) and was also a volunteer on the Olathe Persons with Disabilities Board through the Olathe Teen Council. She became an Olathe CERT volunteer in 2009 and was allowed the opportunity to help people register for the Special Needs Registry and developed a true passion for helping those with disabilities find the services they needed in their communities. She also came to realize that many people had a difficult time navigating their way through the multitude of non-profit groups available for assistance. At a board meeting she attended, someone suggested she create a type of fair to help those with disabilities. 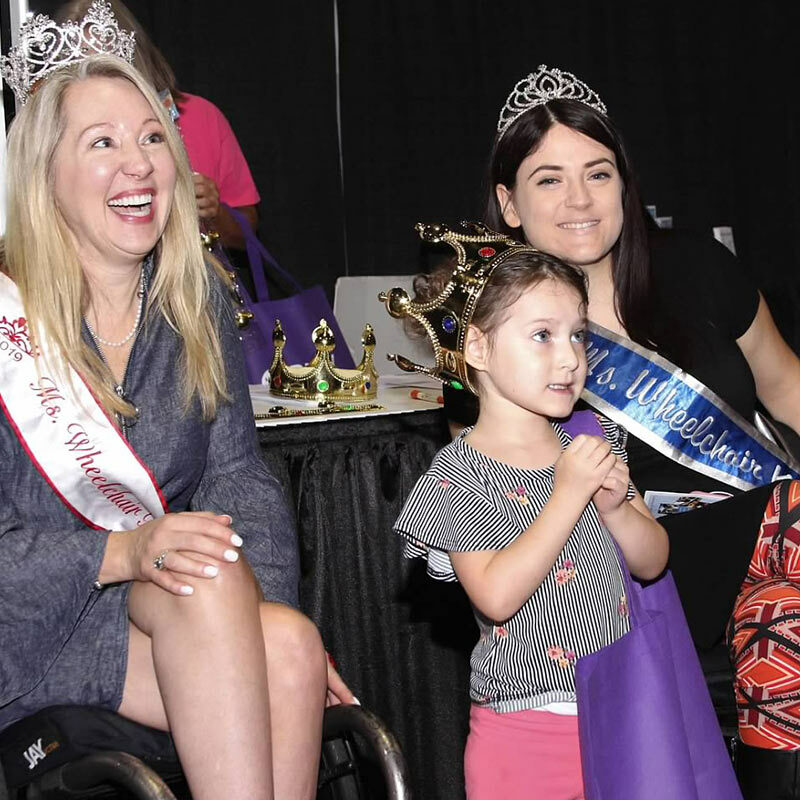 She then joined forces with the City of Olathe and the Great Mall of the Great Plains to create an event to increase awareness of not only the Special Needs Registry but also non-profit groups as a whole. Taylor received her Girl Scout Award in March of 2011.